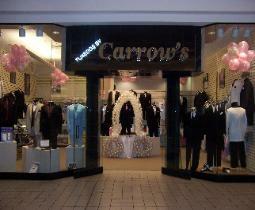 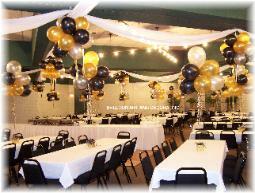 customers wanting to make their events and decor a special and memorable one for all. 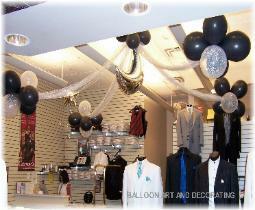 customer, in mind and each piece is created to fit your corporate needs. 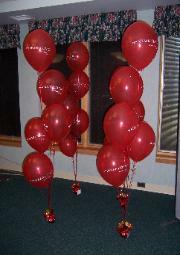 holiday parties and employee appreciation pieces. 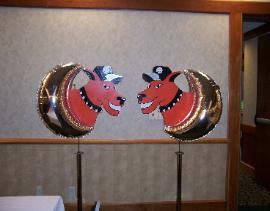 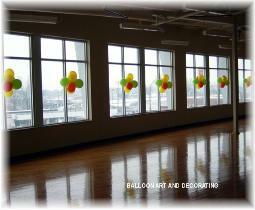 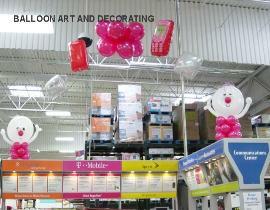 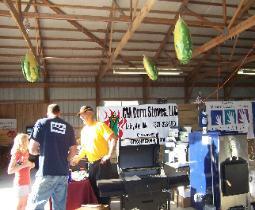 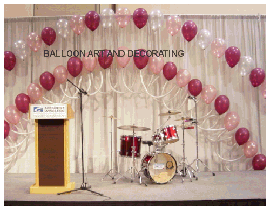 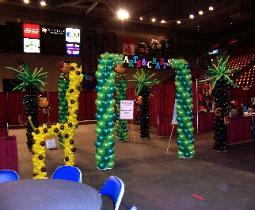 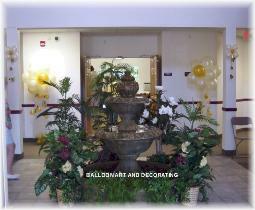 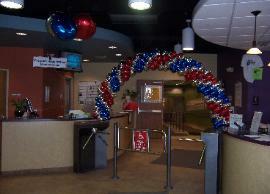 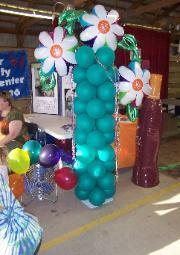 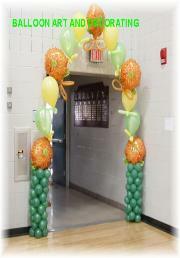 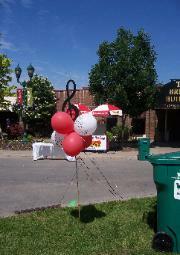 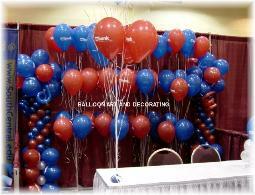 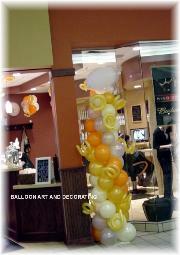 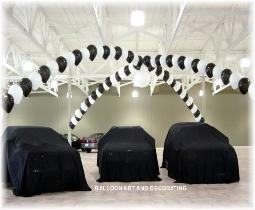 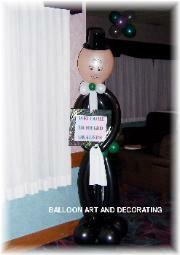 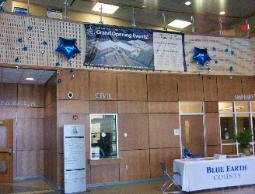 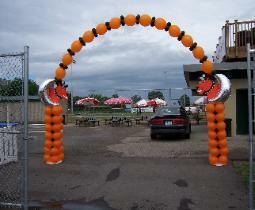 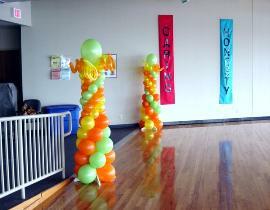 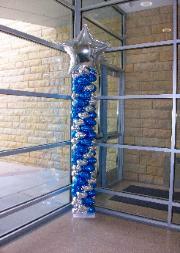 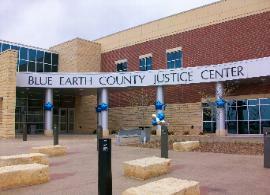 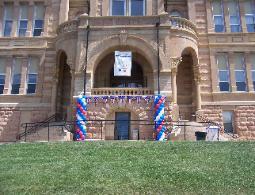 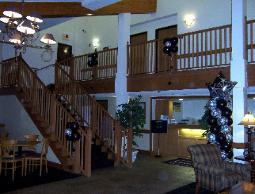 Contact Balloon Art And Decorating when planning your next corporate event.